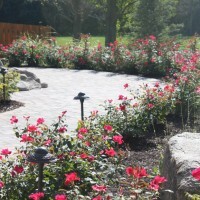 Backyard Landscaping Enterprises turns your abandoned Backyards into picturesque and usable areas. 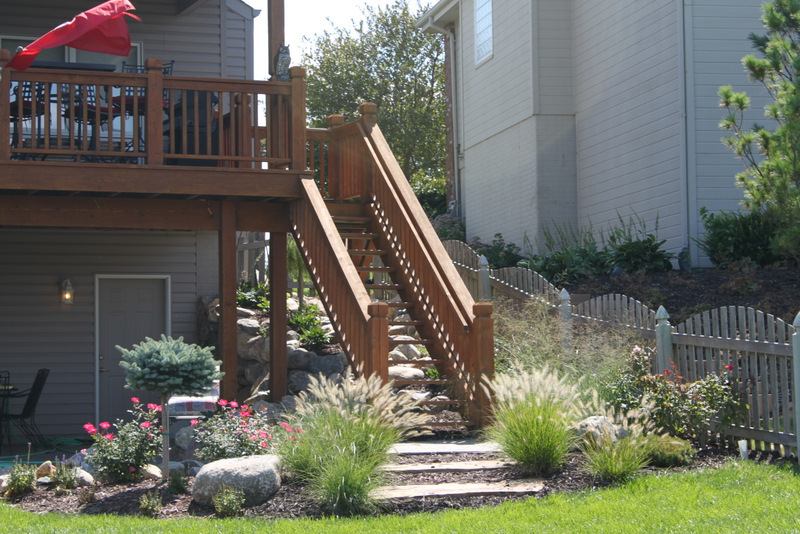 Backyard Landscaping Omaha imparts perfect harmony of art and science improving the architecture and aesthetics of your outdoors. 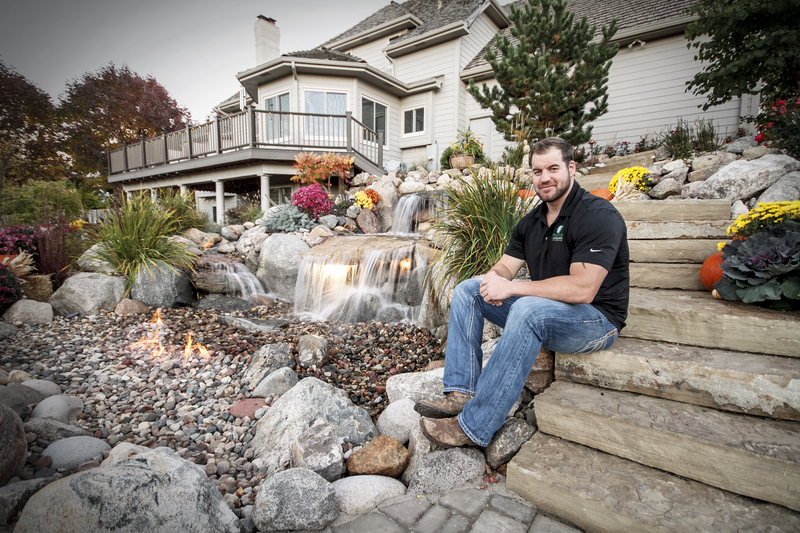 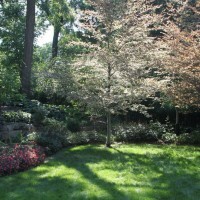 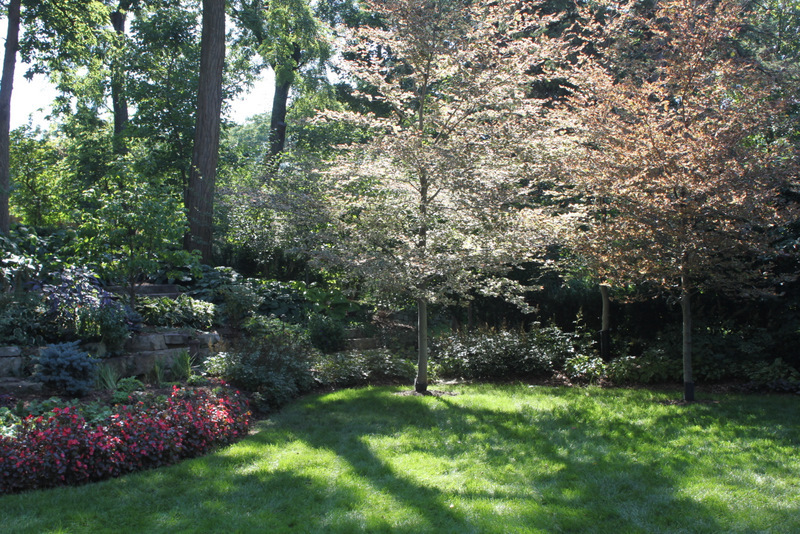 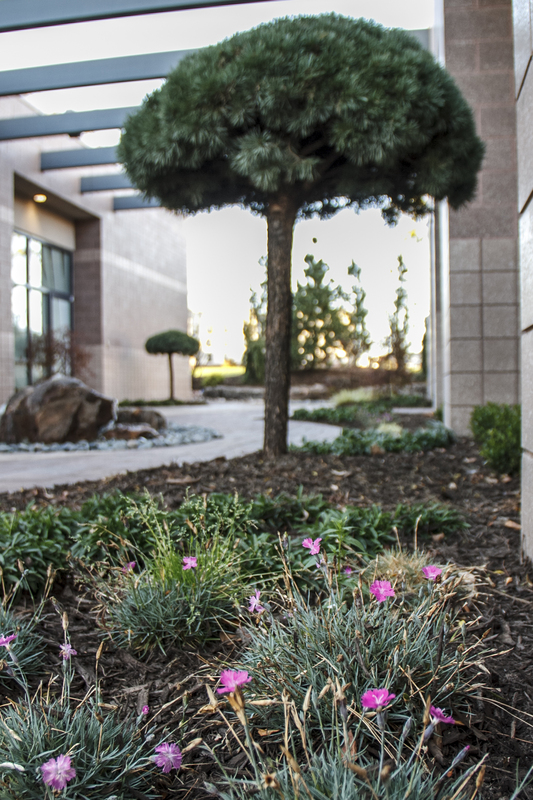 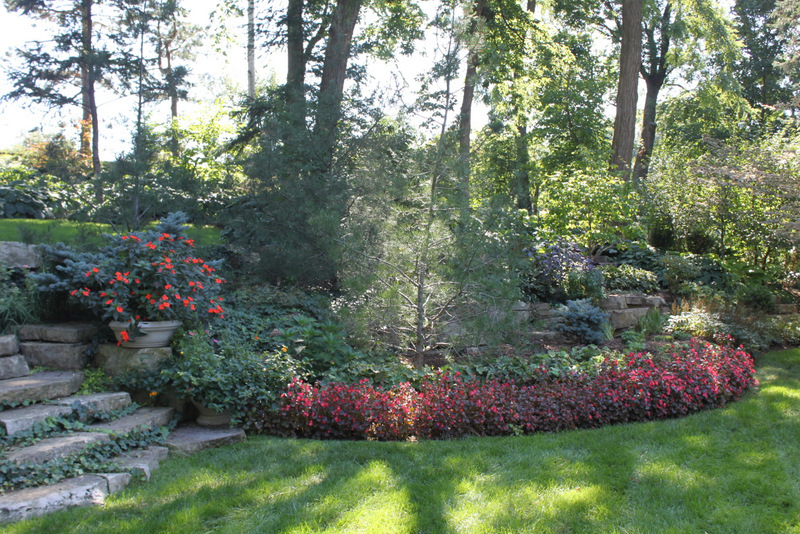 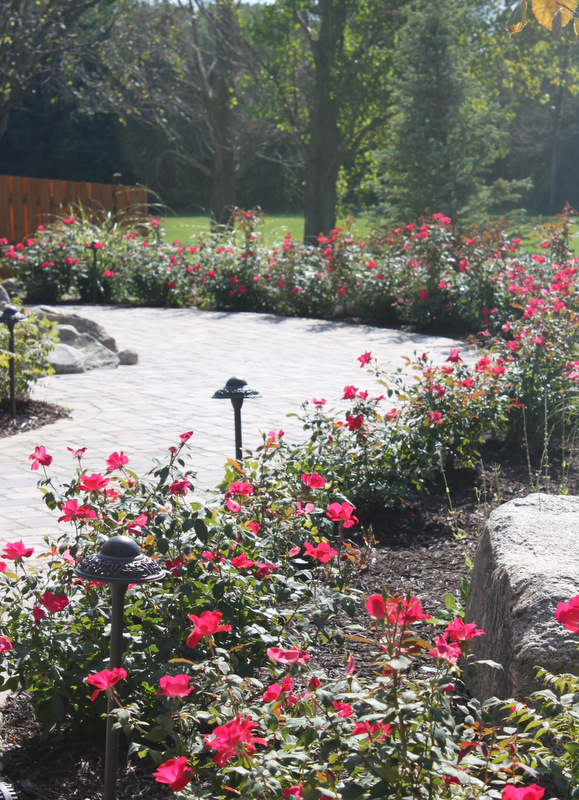 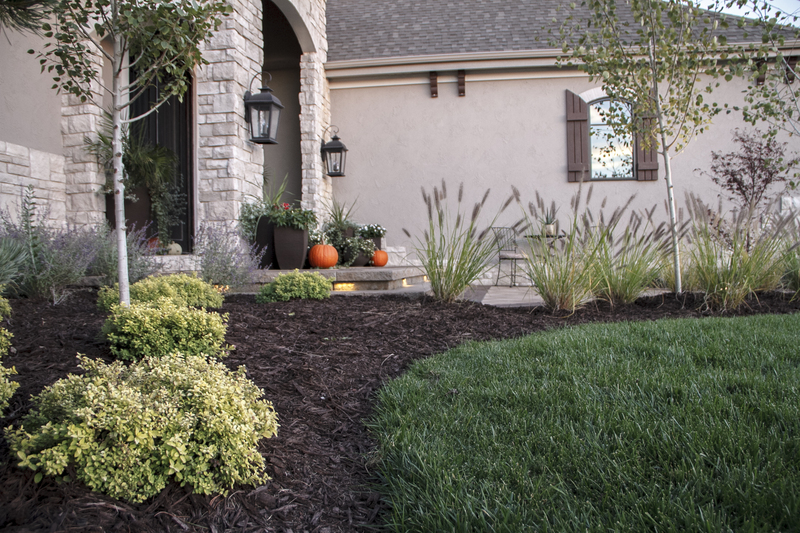 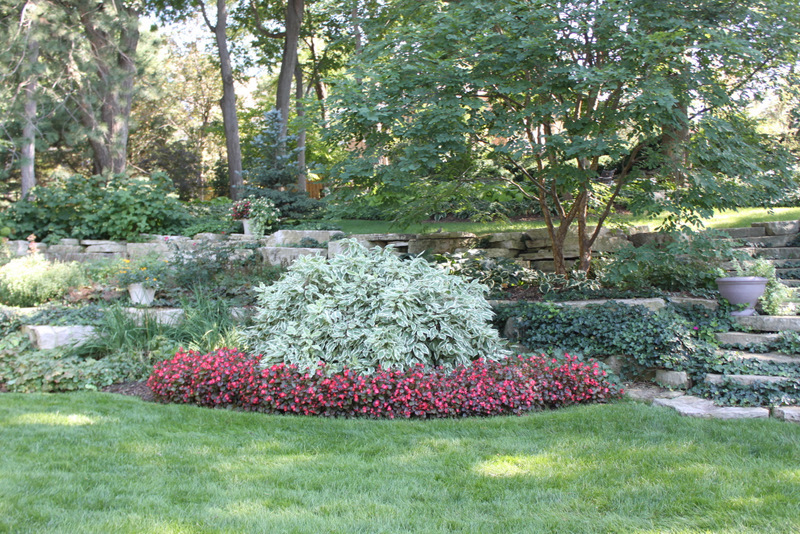 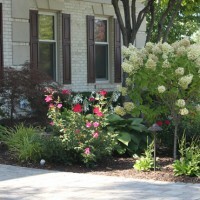 Services of Omaha Landscaping keep your outdoors afresh and anew. 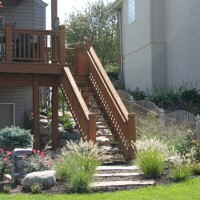 Landscapes Designers Omaha provides you with the attractive and elegant landscape ideas and designs, you ever wished for! 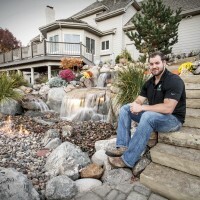 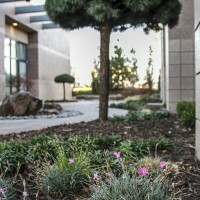 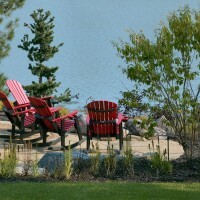 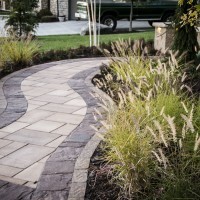 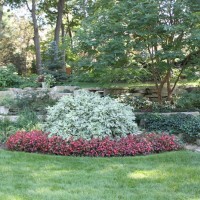 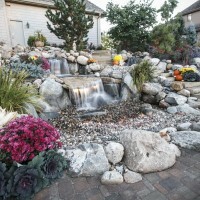 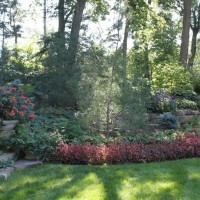 Omaha Professional Landscapers have expertise in horticulture and unique artistic landscaping designs. 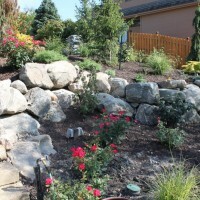 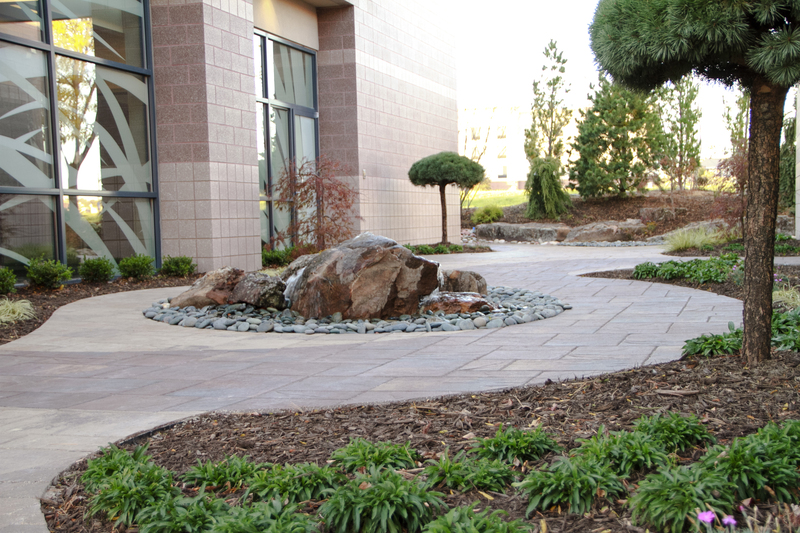 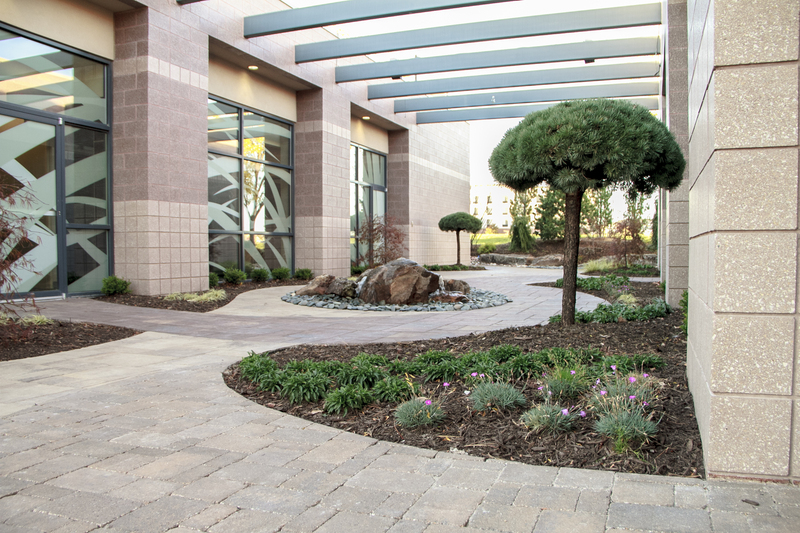 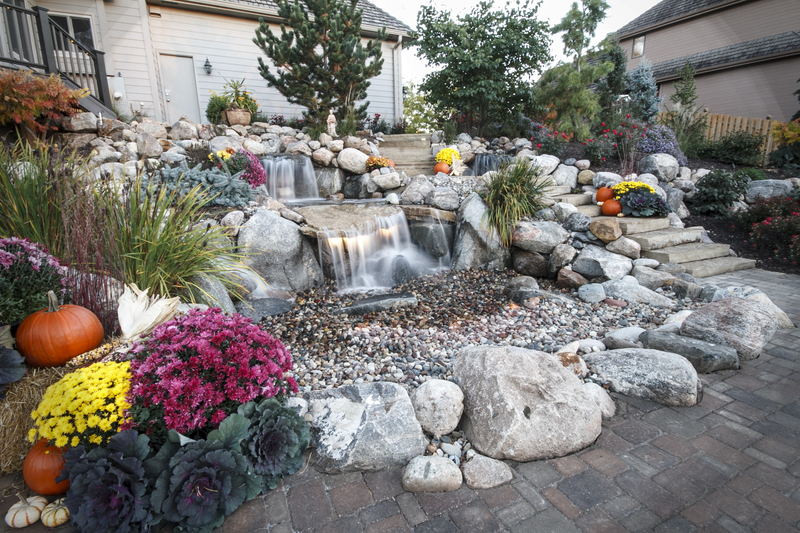 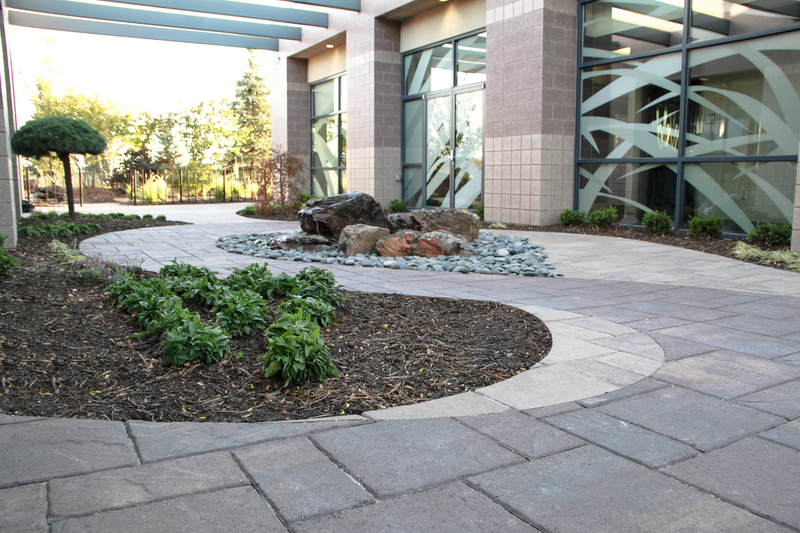 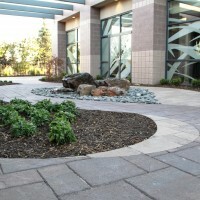 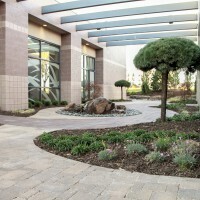 Creative Landscaping Omaha creates an outdoor place, close to your heart where you can relax and freshen up. 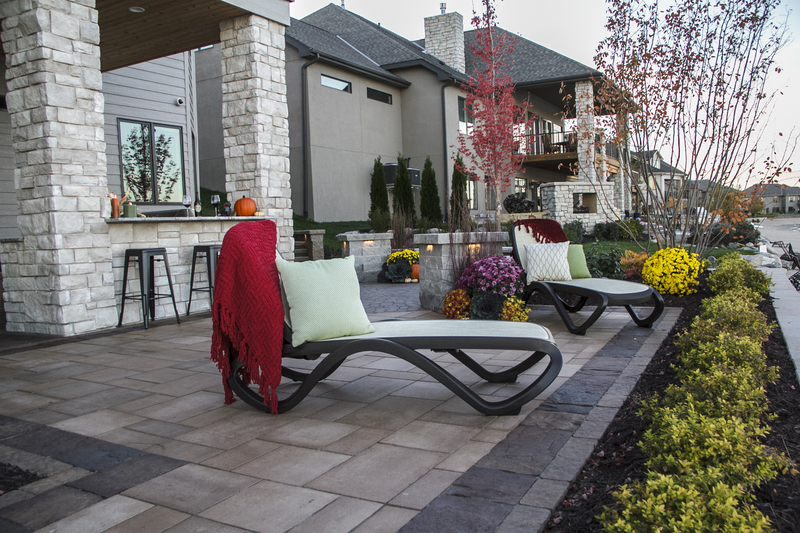 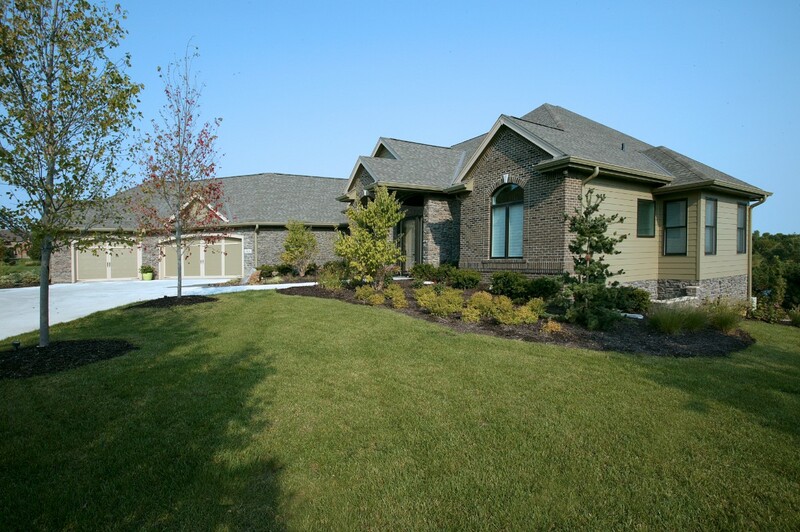 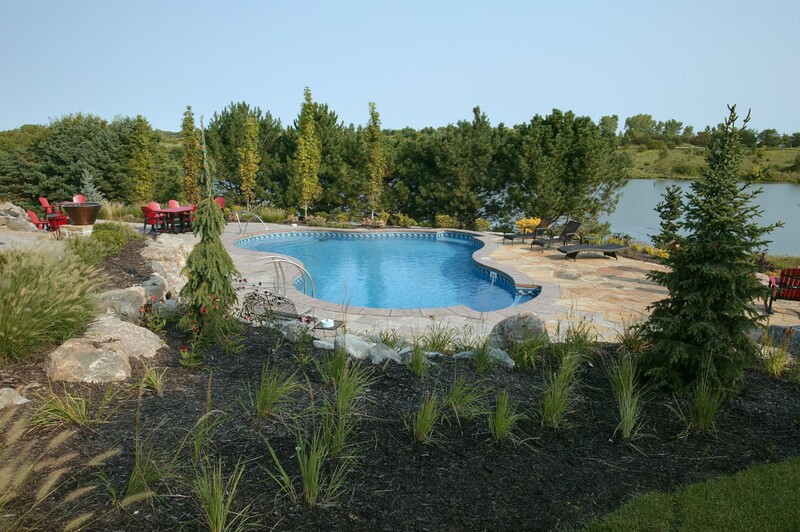 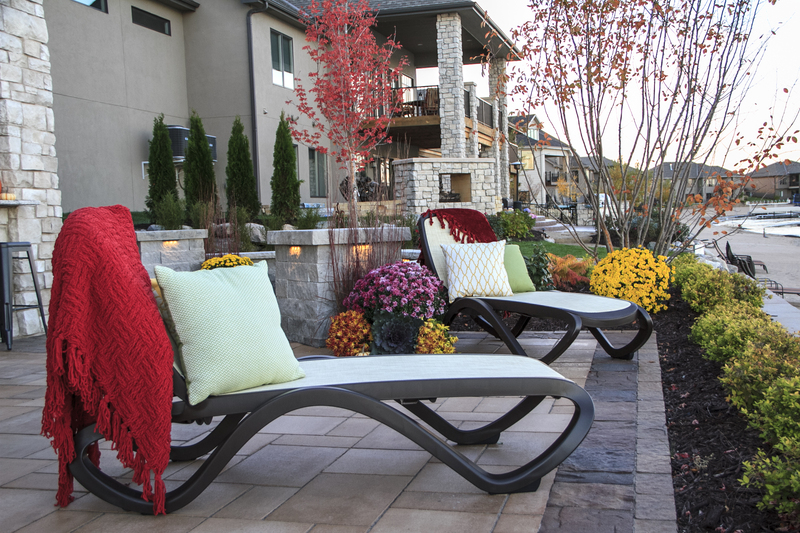 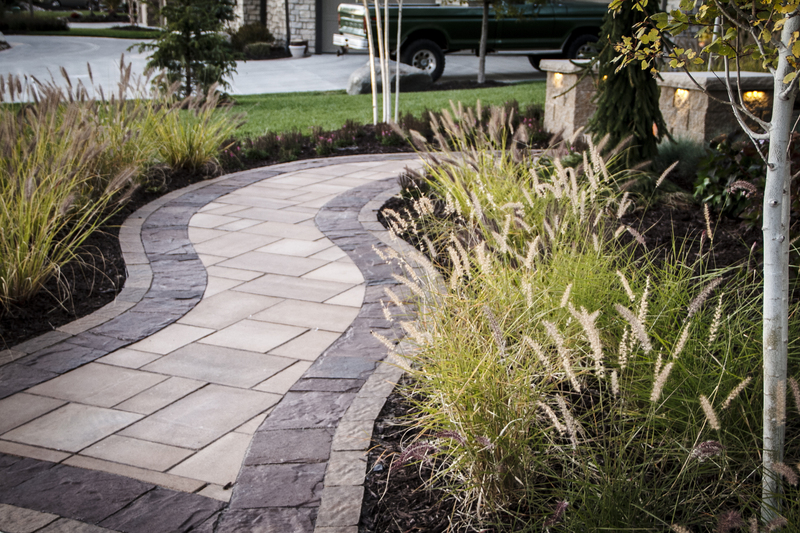 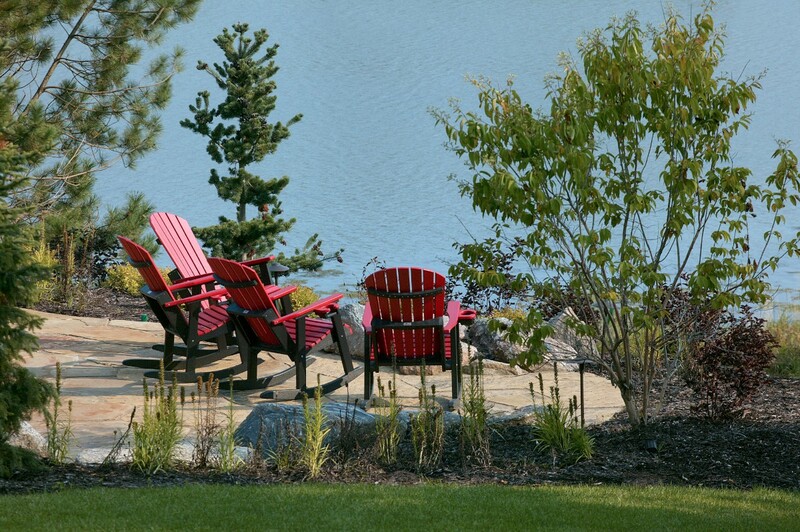 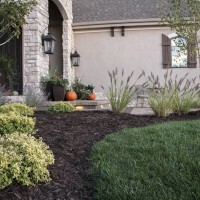 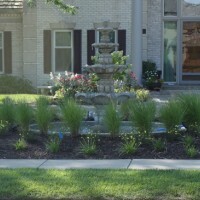 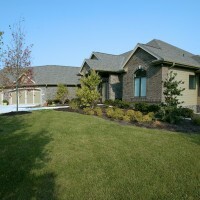 Landscape Design Omaha NE is custom-designed that reflects customer’s vision and budget. 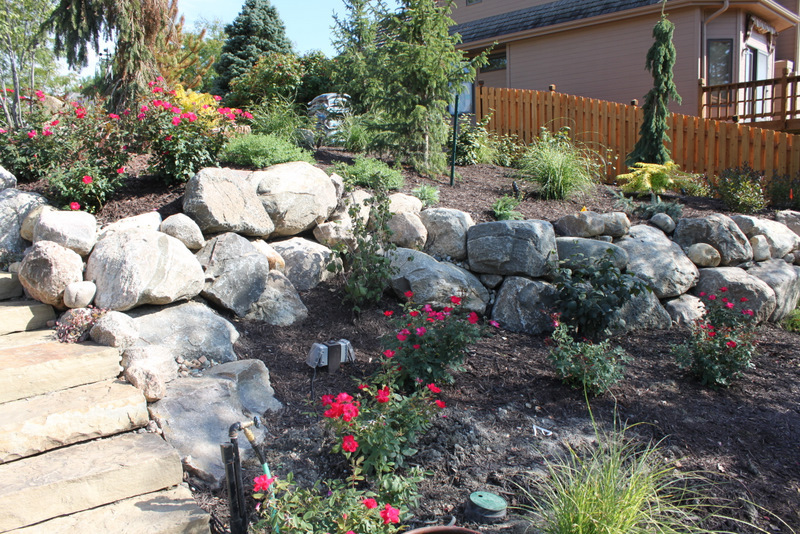 Construct Landscape Retaining Wall such that water passes over and not through it and the clean rock behind the wall, drains away water from the wall. 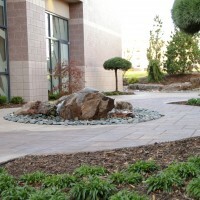 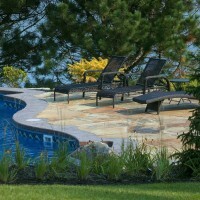 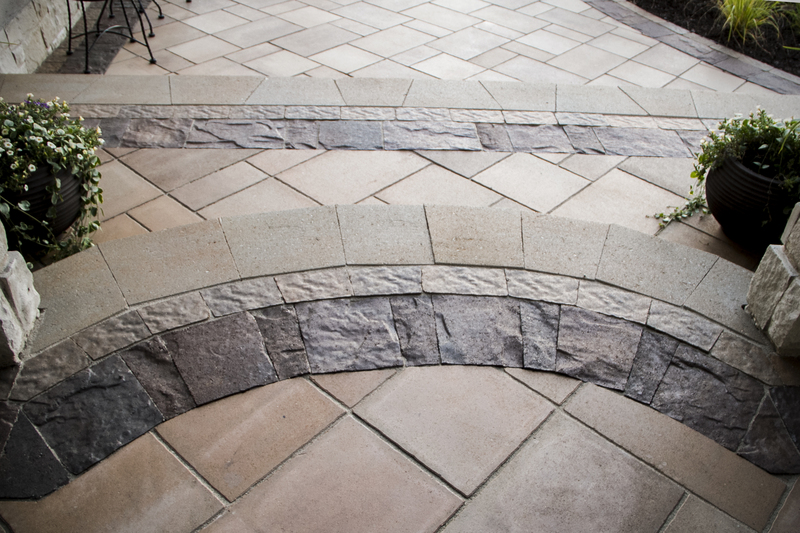 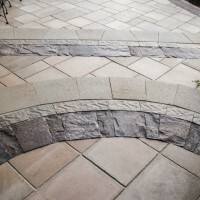 Hardscape and Landscape used in backyard Landscaping are of best quality, cost-effective and long-lasting. 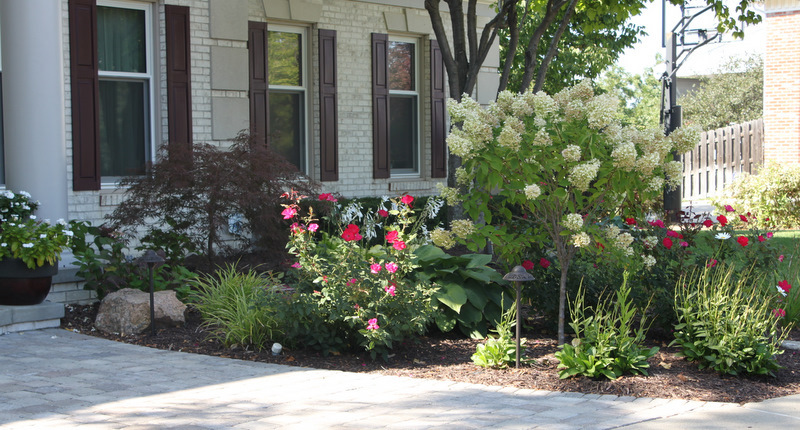 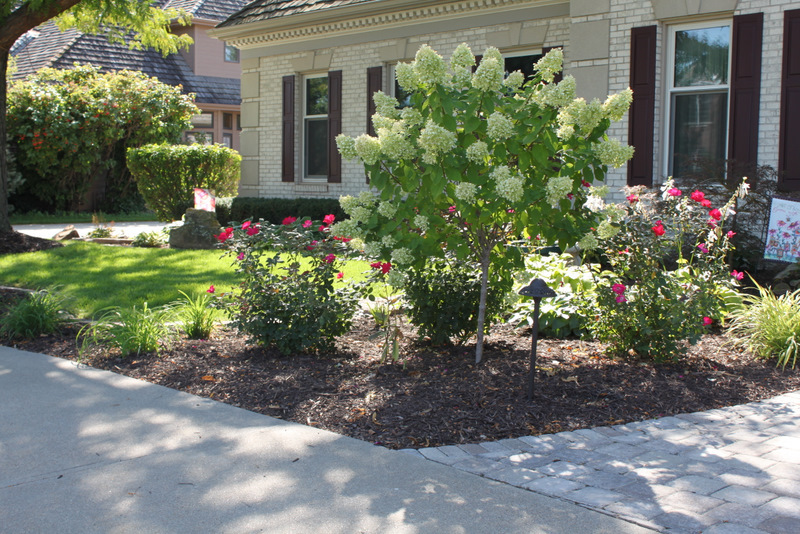 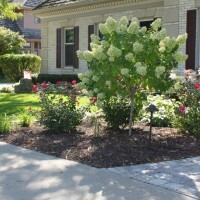 Our best Front yard Landscape Design imparts a new and fabulous look to your humble abode.